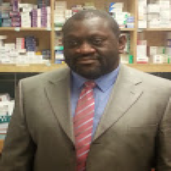 我的簡介 I am a community pharmacist living in the UK. Married with 2 children. I love sci-fi and music I like to keep things simple. For me the simpler the chart the better. I generally trade the 4h upwards timeframes.